Maramureș is a region in the northwestern of Romania, in the geographical heartland of Europe. 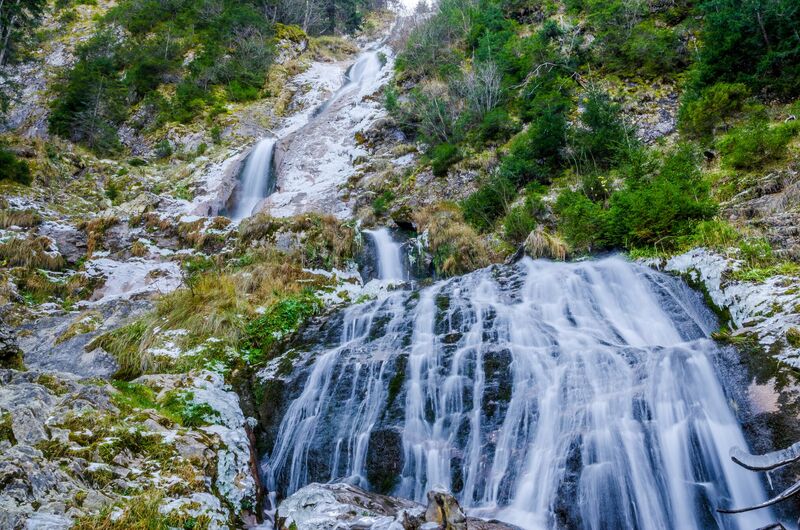 In Maramureș the time seems to have stopped, it is like a fairy-tale, written again and again by other people. It is a place where the inhabitants have preserved carefully their way of life, their rural culture, their tradition, their authenticity, in a word their uniqueness. Here you will experience another dimension of time. An ‘old’ time. It is a place where life is simple, where people are just happy. Here, the summer is not the summer-like season, it is the haymaking season, hay stacks being still made by hand. The religion is very important in this region. On Sundays, the roads are filled with people dressed in traditional costumes, walking to church. 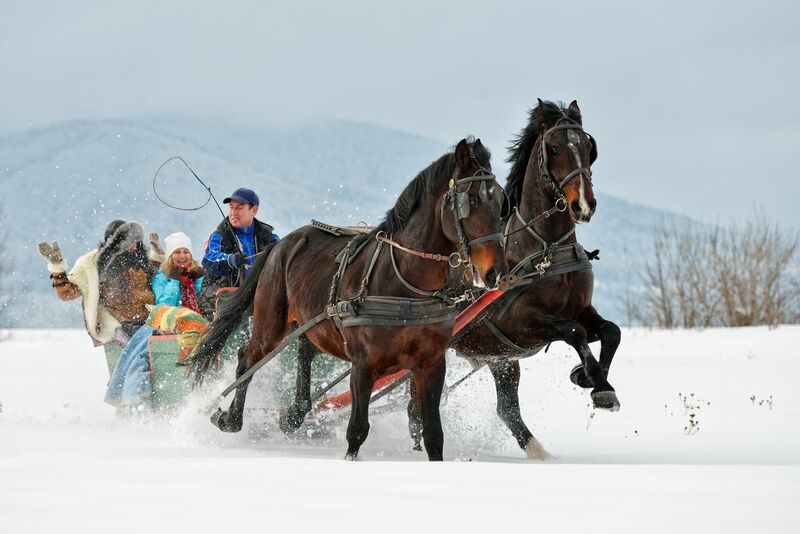 Maramureș is one of the most traditional regions of Romania. It is also called the “wood land”. The wooden churches make Maramureș authentic, unique. They date back to the 15th-16th century, some of them being UNESCO heritage. 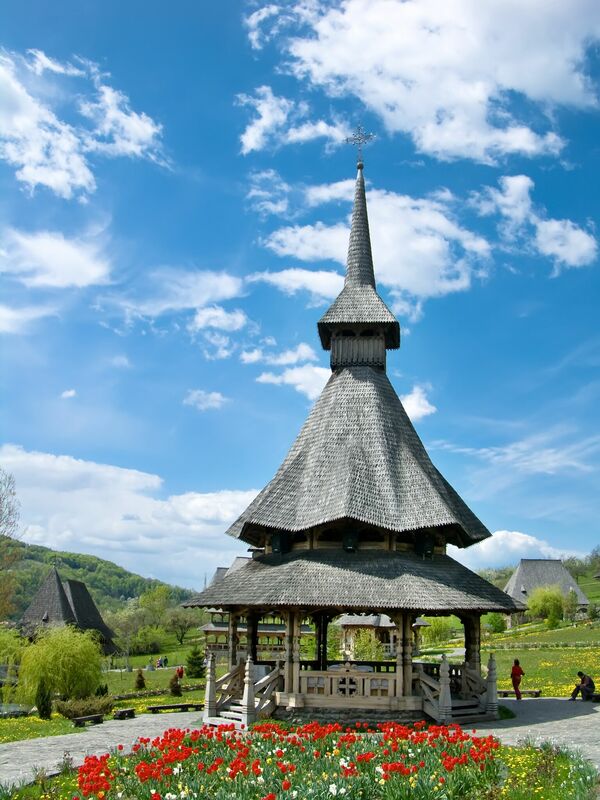 In Ieud, a village in Maramureș, you will see a 14th-century wooden church, the oldest church in this region. Even if it is unbelievable, these churches are still in use. In Maramureș, even the death has something ‘special’. In Săpânța, the villagers don’t find death the worst thing in the world. They also see the lighter side of death. Here, you will see the Merry Cemetery (Cimitirul Vesel), that is one of the most visited cemeteries on Earth. The crosses have unique paintings and every cross tells a story, the story of the real life of a person. 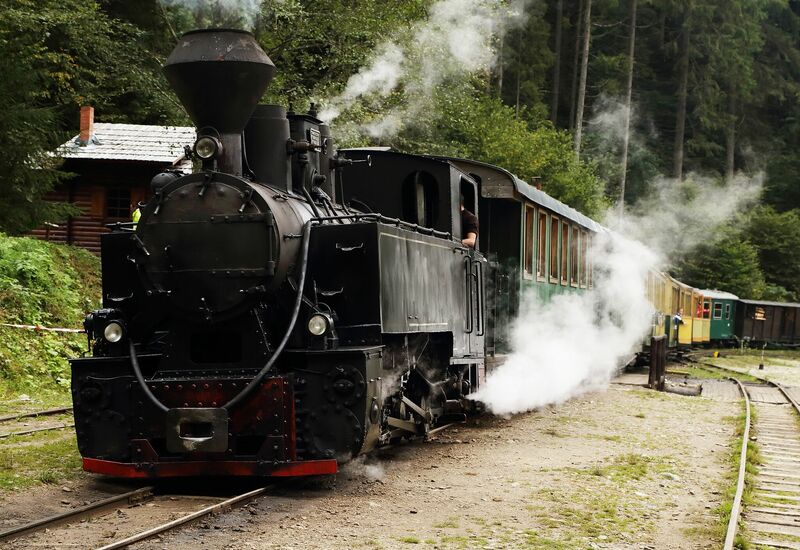 In Vișeu de Sus, you will see the well-known railway, known as ‘Mocănița ‘ or Vaser Valley railway. 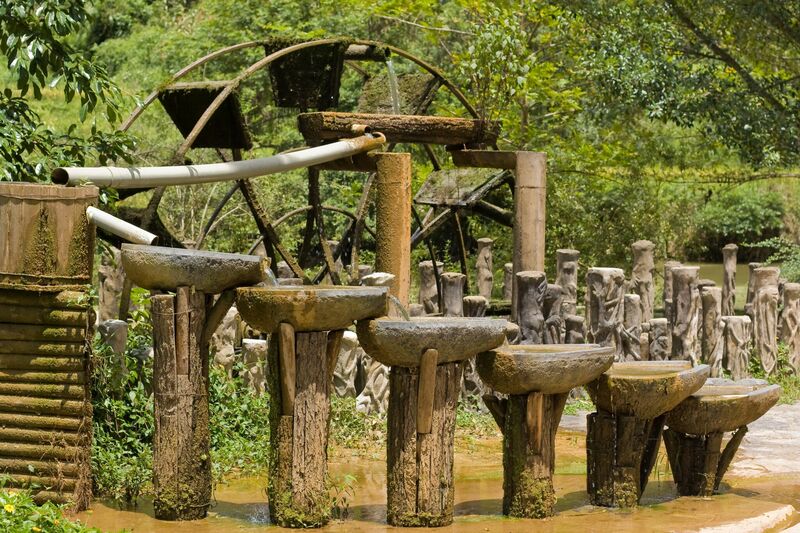 It was built in 1930-1933 and it’s still in use for timber production (wood transportation). 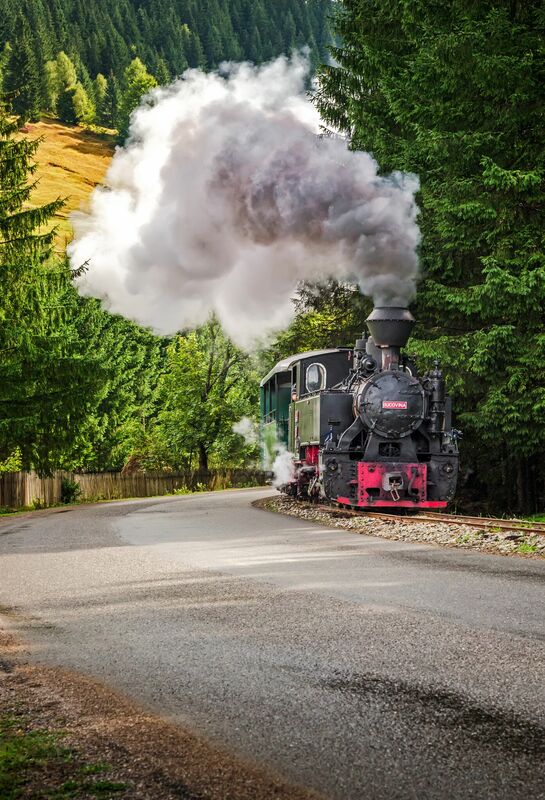 As a tourist, you can go by steam train up to the end of the valley and back, enjoy the beautiful landscapes, the ancient forests, and the fresh air. Breb, the most traditional village of Maramureș. Breb is a tiny village that has preserved its tradition the best. It seems to be part of another world. 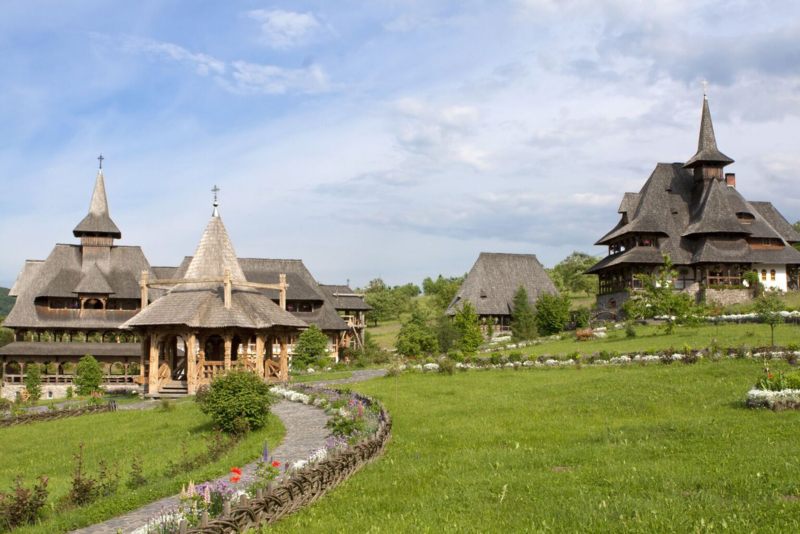 Here the houses, the roofs, and the gates are completely constructed from wood. It is a beautiful village that offers something different, something beautiful. Here, you will see a unique lifestyle, a fascinating world that steals the heart of a lot of visitors. This village has also won the heart of Prince Charles and certainly will win your heart too. This is Maramureș, a unique world that has a lot to offer, a world full of beauty, happiness, peace and authenticity.